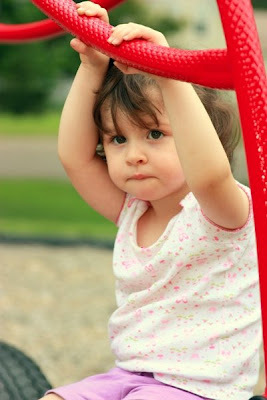 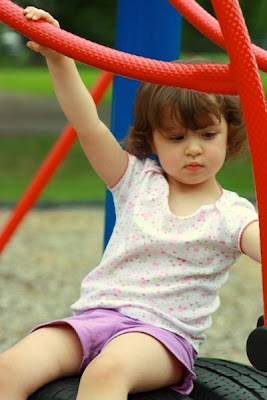 This afternoon, Jessica walked up to the playground in Faribault, along with her Mommy, Daddy, Grampa, and Aunt Theresa. 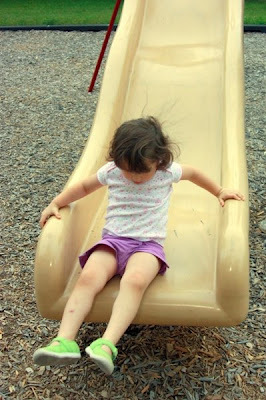 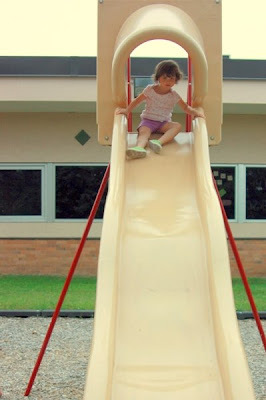 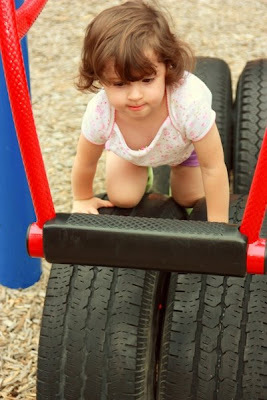 Here are some pictures of Jessica playing on the slide and the see-saw. 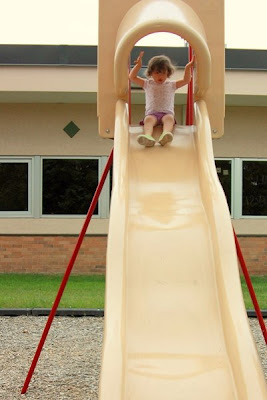 Road Trip '09: Faribault, Minnesota: Home!